Yazidi Society Coordination announced that Yazidi Society Coordination Member Mam Zekî Şengalî has been martyred in the air strike against the Geliyê Shilo (Shilo Valley) yesterday. 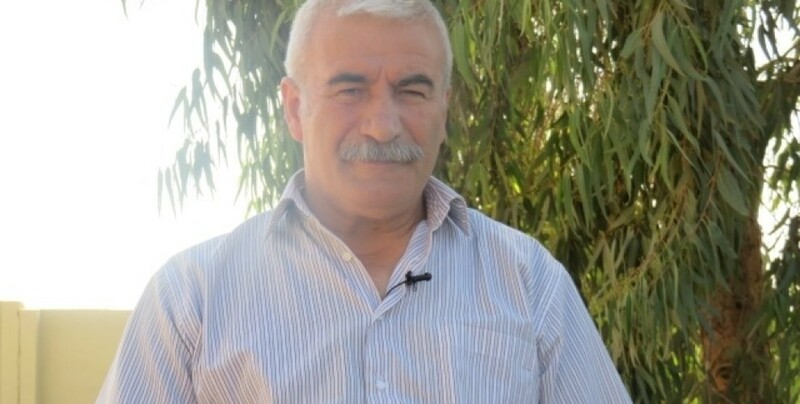 Shengal Yazidi Society Coordination issued a brief statement on yesterday’s air strike against Shengal, announcing that Yazidi Society Coordination Member Mam Zekî Şengalî had been martyred in the attack. The statement concluded by saying an extensive statement will be released today by the Shengal Yazidi Coordination on August 16 at 18:00.